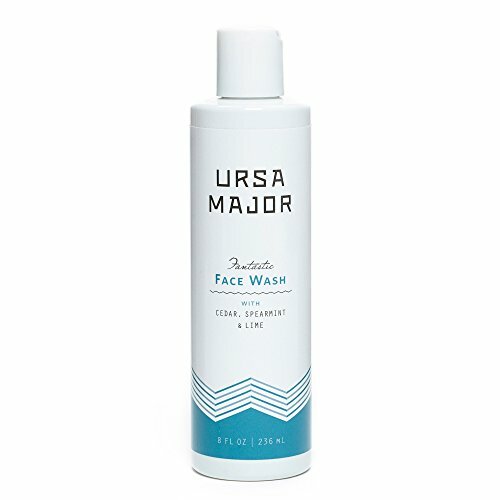 Why we love it: Brighten and clarify your complexion with this foaming gel cleanser from Ursa Major. Sugarcane works to reduce oil and fight acne with natural alpha hydroxy acid (AHA). Lemon contains astringent properties that tighten and shrink pores while Green and White Tea work together to protect the complexion. A combination of citrus and herbal essential oils makes for a bright, spirited scent. Massage into wet skin and rinse thoroughly. Follow up with a toner and moisturizer.